The 34th annual J.P. Morgan Healthcare Conference is underway in San Francisco. Hashtagged as #JPM16 in the socialsphere, the conference calls itself “the largest and most informative healthcare investment symposium in the industry” and is regarded as the event in healthcare technology, dubbed “biotechapalooza” by the San Francisco Business Times and the “Superbowl of biotech” by Motley Fool. 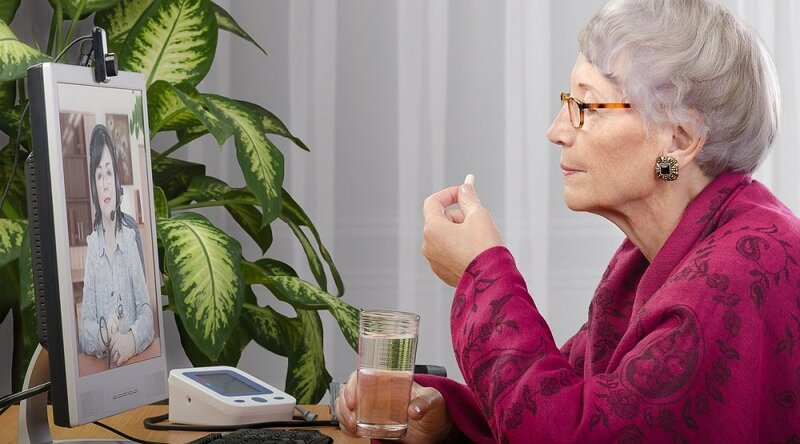 The leveraging of telehealth technology to deliver efficient, effective home-based patient care, RCM technology is crucial to the future of healthcare delivery, and we’re not the only ones who think so. “RCM programs have the potential to extend a provider’s reach and perspective into the daily lives of patients,” writes Alan Snell at Project HOPE's Health Affairs Blog. 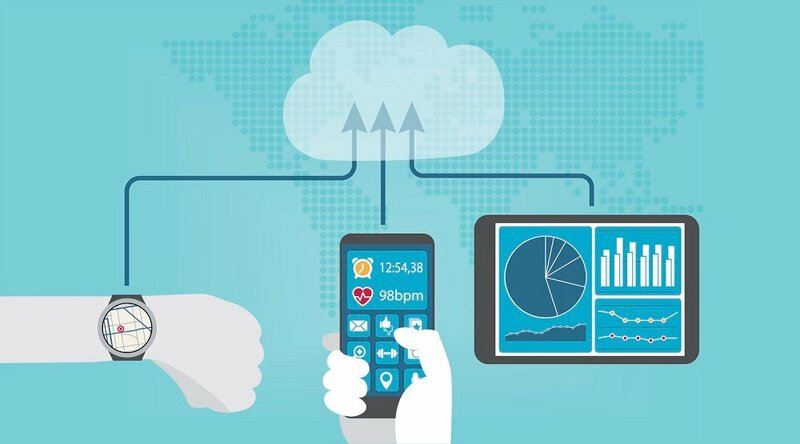 “Bringing care into the home is imperative to today’s healthcare industry, where emphasis is placed on delivering better outcomes and lowering costs,” adds Paul Kusserow, President and CEO of Amedisys Inc., in a recent news release announcing his company’s partnership with Care-Innovations’ RCM platform. How does remote care management (RCM) technology achieve this triple threat? Among its benefits, RCM lets caregivers better track important patient data, which can, in turn, potentially reduce emergency room visits and hospital admissions. “Ample evidence, including a study of RCM within the Veterans Health Administration, demonstrates that RCM programs can improve patient knowledge and awareness, which are critical in facilitating early intervention, adherence to treatment plans, and appropriate utilization of medical services,” Snell writes. 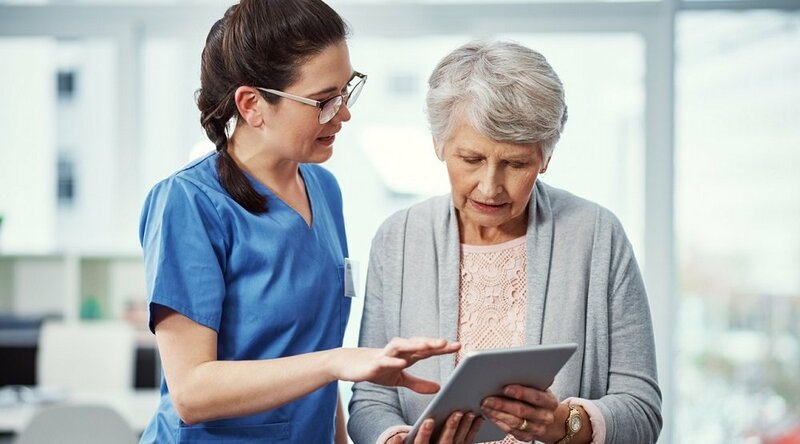 Leaders of Amedisys Inc. — the home health and hospice network that recently chose to utilize our Health Harmony RCM platform — has agreed not only with the potential of RCM technology, but with Care Innovations’ ability to provide a unique, scaled and customizable RCM solution designed to meet a organization’s specific needs. With its power to reduce costs and improve care and patient satisfaction, you can expect RCM technology to continue to lead the conversation, at #JPM16 and beyond. 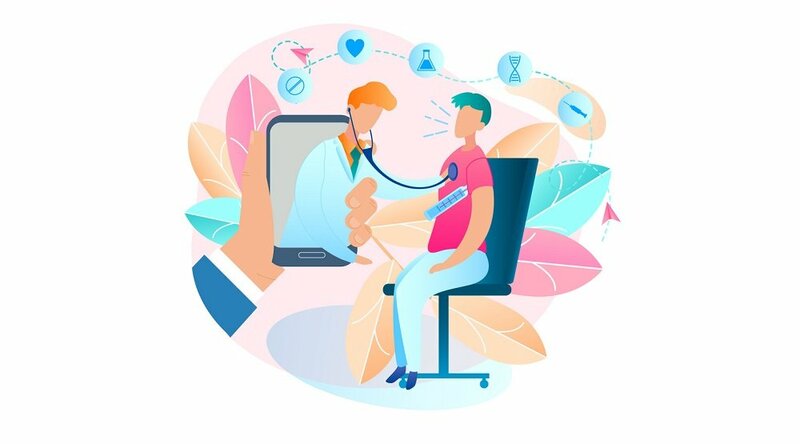 And expect to find Intel-GE Care Innovations at the forefront of RCM technology solutions, delivering programs and services that best support the scaled deployment of the emerging home-based care market. We encourage anyone attending #JPM16 to check out Paul Kusserow’s Q&A on Wednesday, Jan. 13th at 5:00 PM. You can also stream many of the panels and events at the conference’s website. We also invite you to connect with us socially, to talk about the conference or: Use the hashtag #JPM16, and find us on Twitter, Facebook, or LinkedIn.